Ynot, Cosmo Klein, Hot Since 82, Philip George, Dj Le Roi, Technasia and more. 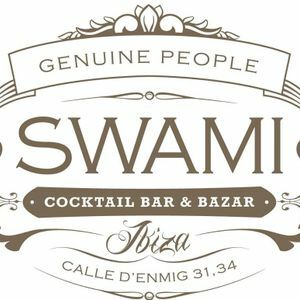 In memory of all the good time spend this summer @ Swami Ibiza! The best cocktail bar in Ibiza old town! See you next year the team!